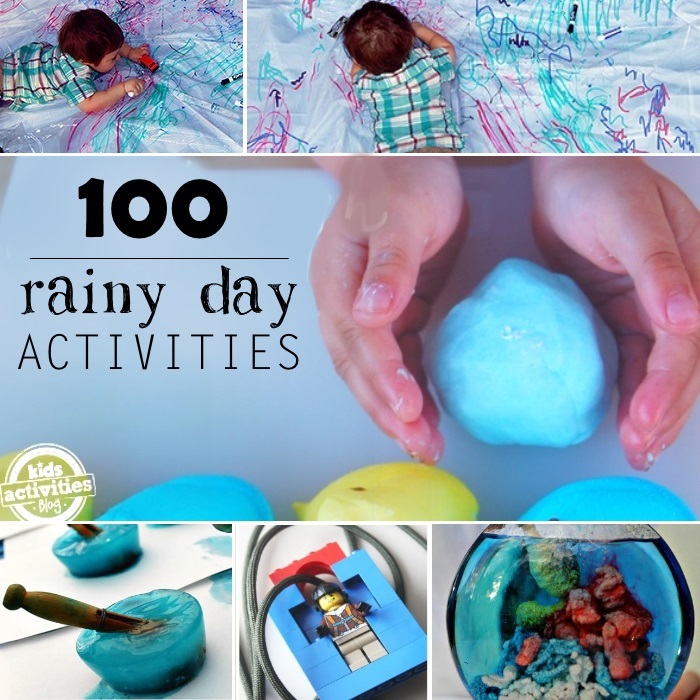 It hasn’t been that long since we wrote the book, 101 Kids Activities. We were thrilled to see it make Amazon’s Top 500 list at that time!! 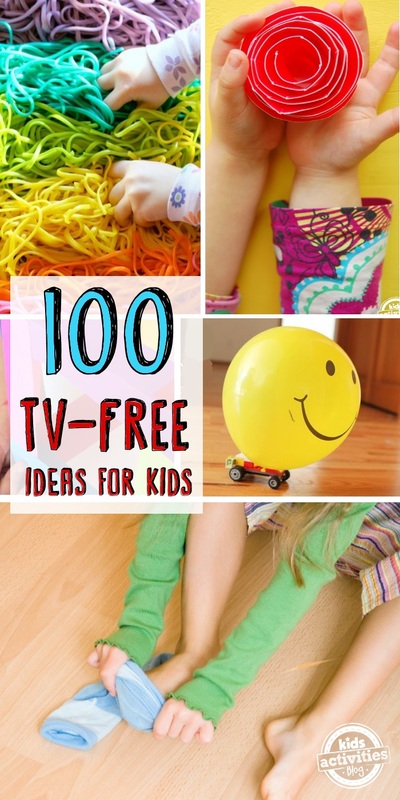 Since then we have discovered even MORE ways to keep boredom at bay… and these 100 TV-Free activities are great at keeping kids active. Gather the rainbow! Mix up a batch of colorful fun. Add food dye to pasta for a fun sensory bin. Create a bouquet of roses – all you need are some paper plates! Race your cars, powered by balloons, across a room. Mop the floor – in your socks. Get sudsy with this homemade cleaning recipe. Upgrade some treasured toys – use stickers, foam and paint to redecorate them. Sew a pillow buddy for a friend. Make TP tube people, put on a play! Create giant blocks, and make a backyard tower. Decorate old outlet covers to be eyes, noses and mouths for play dough play. Fun and easy to clean. Go fly a plane! Make one from an egg carton. You can cut and then decorate your carton to be a fun glider. Collect all the cardboard tubes and bottle caps that you can find. Make a tube train. Go get a handful of paint chips and make monster puzzles. 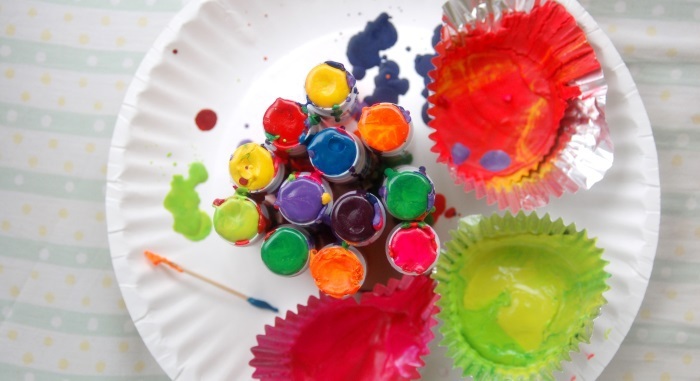 Chop up your crayons and heat them in the oven on low – paint with your melted crayon bits! Play a prank on a family member. Make a batch of the grossest fake snot – ever! Build a fort. Too cool and your kids are learning about geometry and developing spatial awareness at the same time! Play with cardboard boxes. Make an aquarium for all the imaginary fish you can come up with! Build a tower out of disposable cups. Use straws and Q-tips and blow darts at your tower to watch it topple. Make a pinball drop for a ping pong ball to drop from. This one is made from a box and craft sticks! Pretend you are an archeologist and dig up dinosaur bones from a tar  pit. 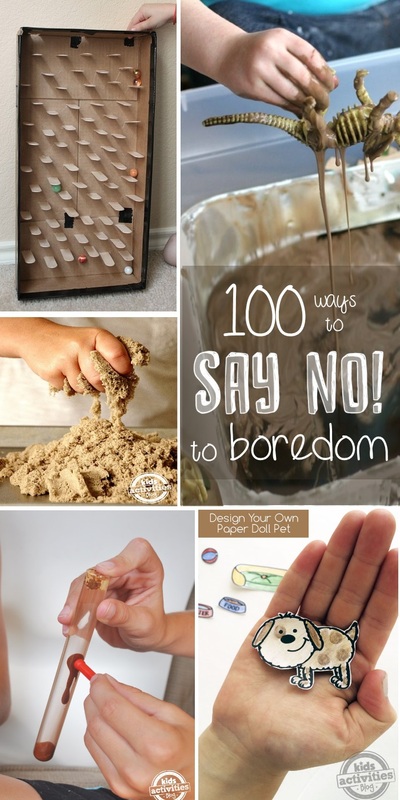 Create Kinetic Sand and pick one of these ten ways to play with it! Magnetic Mud is easy to make, if you have the supplies, and mesmerizing! Paper dolls are fun to create, color and decorate, and then to play with in pretend worlds. Print up a set for free. Make a bedtime sensory bottle, and count the stars in the dark. Play Kerplunk – only make the game yourself using a pot and pom-poms! 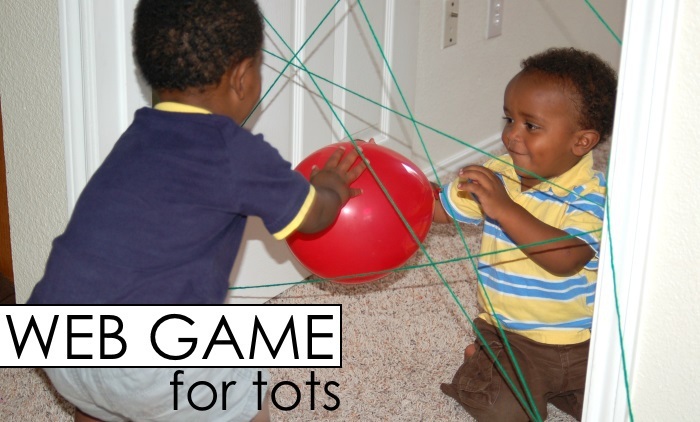 Make a yarn maze in a laundry basket – your tots will love fishing items through the leveled web of yarn. 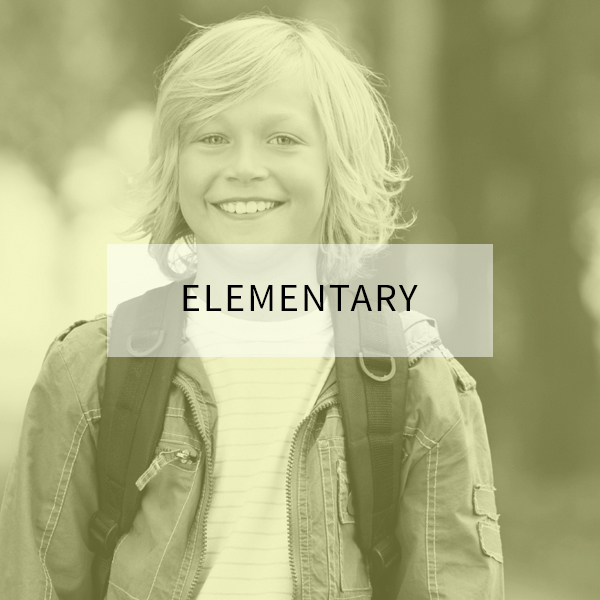 Give your kids a challenge – fill a bag with random supplies and sit back and watch the marvels your kids will make! Create puzzles from Craft Sticks for your kids to exchange and solve with each other. Say no to boredom with the help of smile coupons. Ask your kids to think of ways to make others smile. Gluten-free, safe play dough for kiddos who have gluten sensitivity – your kids can even eat this play recipe! Go BIG. Make a ginormous dry erase mat for your kids to doodle over using a shower curtain. How fun! Make playdough for your kids out of marshmallows! You can eat it afterward for a sugar rush. Frozen Sparkly Paint – Making ice paints is a great way to cool as you play. Send your toys on an expedition! Make a LEGO zipline across a room in your house, fasten your toys and watch them soar across the room. Aqua Sand – it’s mesmerizing and will keep your kids entertained pouring sand into water and pulling it back out again – dry! Don’t let the brain cells die during summer brain. 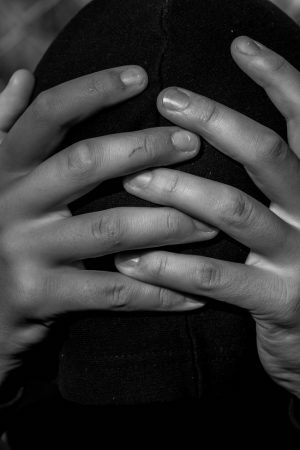 Keep building neurons (and develop empathy) with this brain-building trick. Whip up a batch of super soft playdough – you only need two ingredients. Mix oil and water together with whisks. Watch how the globs stay separate. 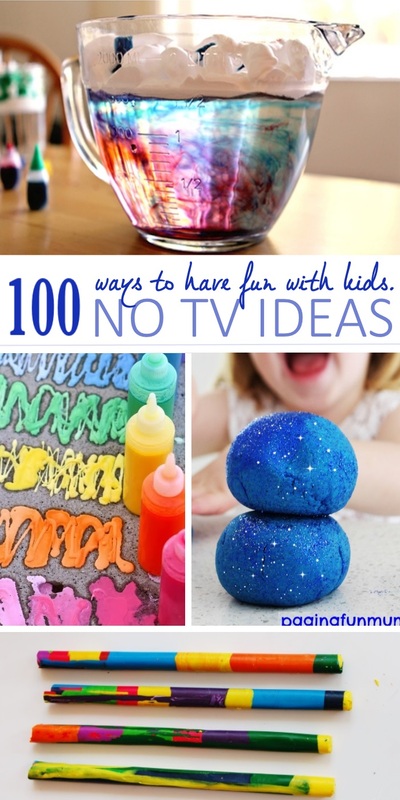 Add a couple eye droppers and food dye for an afternoon of play. 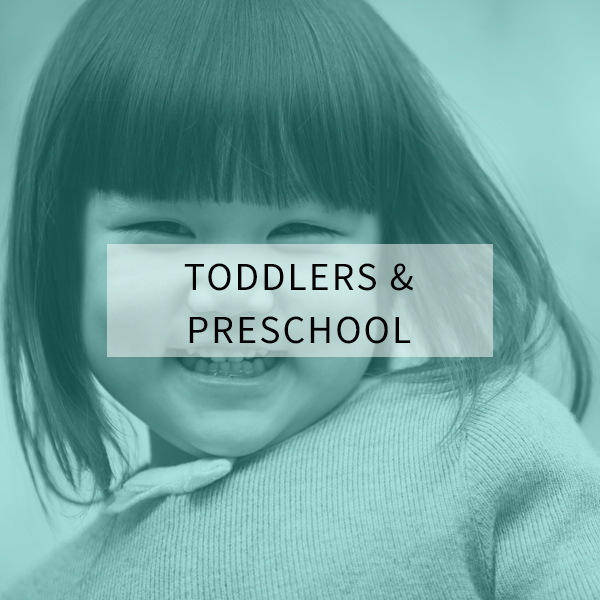 Practice spatial awareness and fine motor skills by building a cup tower with your kids. It’s harder than it looks! Peanut butter Play dough is super tasty and fun to play with. Your kids will love it! Bust out the Legos and have a brick building contest. To contain your bricks use a kiddie pool. Make puppets – and have a show. These wiry puppet skeletons are fun and easy to make. 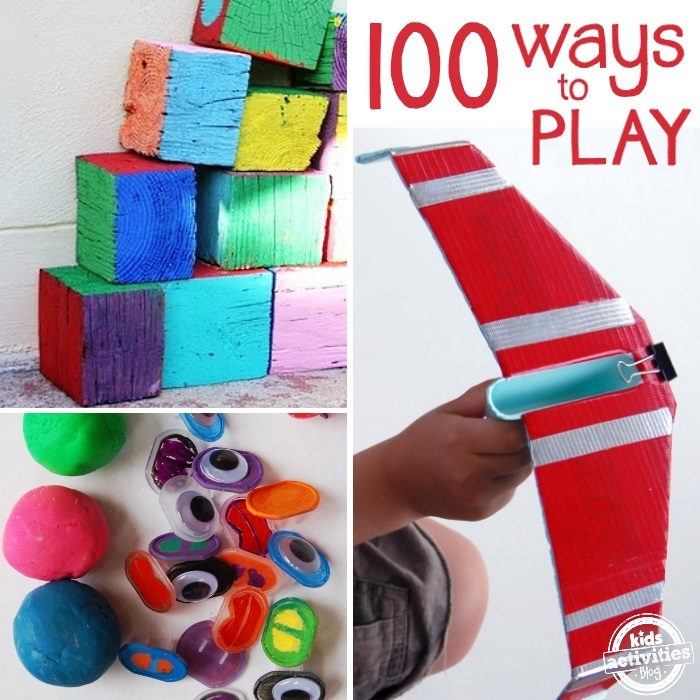 Whip up a batch of play! 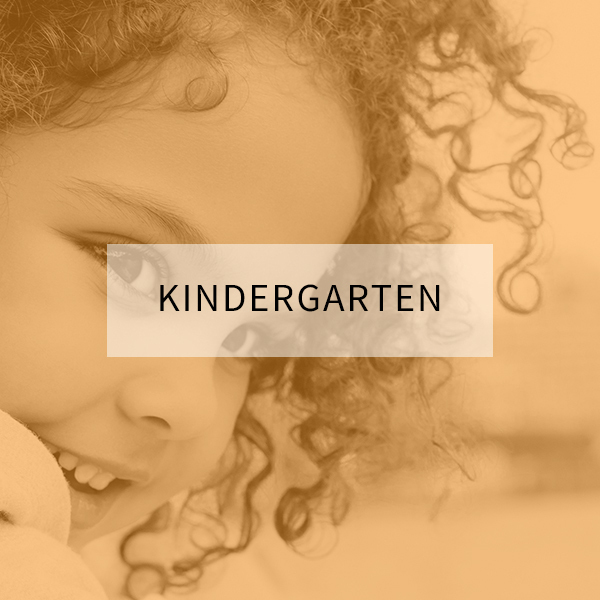 There are more than 50 recipes of fun for your kids to choose from! Boredom is banished! Get colorful. 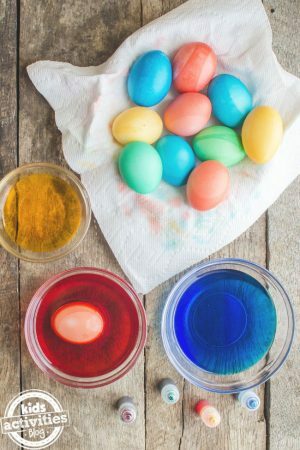 Make a batch of mom-made paint for your kids to play with and create. Go Big! You can transform giant foam blocks, recycled from old furniture cushions, into a giant crash mat. Hours of fun! Play line dominos – make a set of cards or stones with wiggly lines for your kids to line up into a train . Be a rainmaker. Fill a cup with water and top with shaving cream. Drip food dye onto the top of the fluff and watch it rain through to the water. Paint the colors of the rainbow, on your driveway. Make crayon wands! 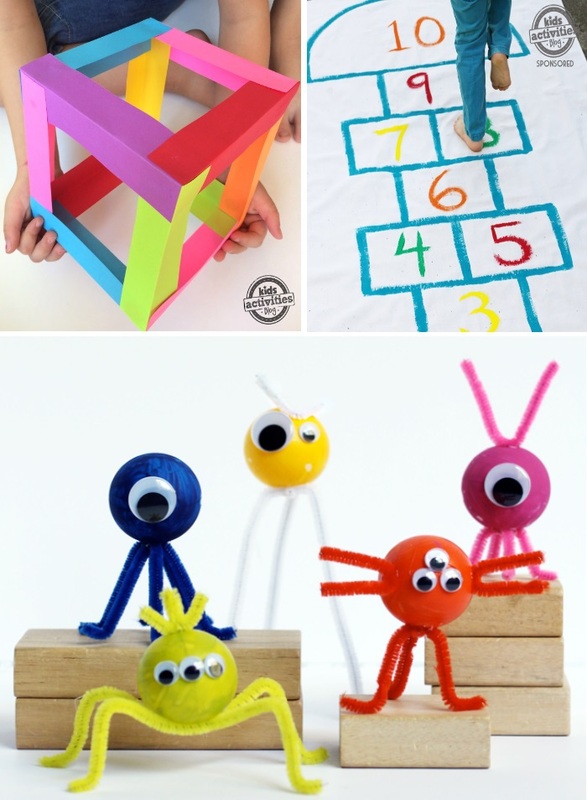 Melt your crayon scraps and fill straws to make these fun instruments of creativity. 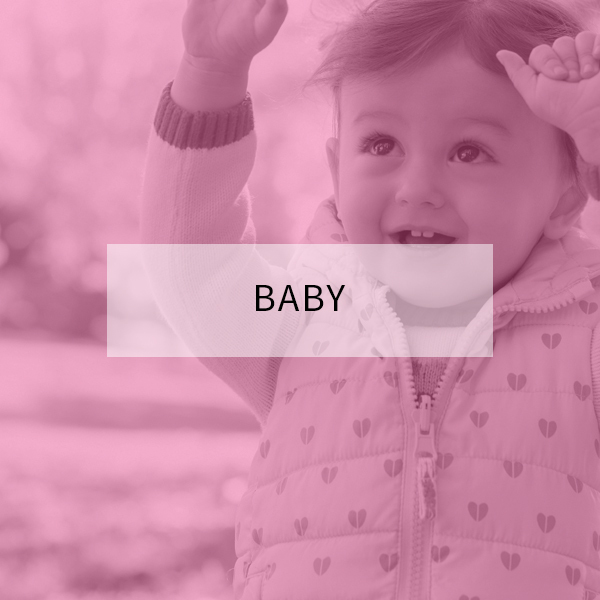 Sing a song together – one that requires whole body motions! Make a busy bag for your kids to create and explore. Get crazy with a DIY Geoboard. Use colorful bits of yard and even elastic and other textures to make shapes. Get Colorful!! With your cookies. Make a batch of Unicorn Poop – your kids will think it’s hilarious! Create a set of mustache clings – you can decorate your face on the mirror. Simple play ideas are the best! Line a set of stairs with boxes and drive your cars down them. Pass a smile forward. Create a list of cards with things that will make people smile. Share them! Paint… in the bath tub! The perks of this recipe is that there is no clean up. Genius! Dual with the forces. Transform the cardboard tubes from wrapping paper into lightsabers. Enjoy peppermint patties – in play dough form! 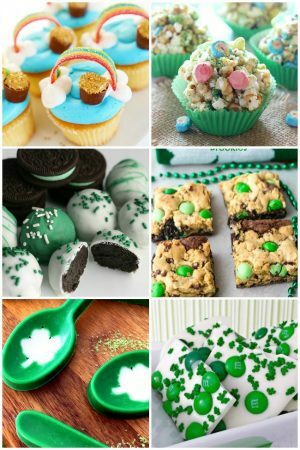 This edible recipe is tasty (make in small batches – you ™ll get a sugar rush). Watch balls drop with a ping-pong roller coaster. You can make this one from cardboard tubes and magnets and put it on your fridge. Rube Goldberg machines are fascinating! 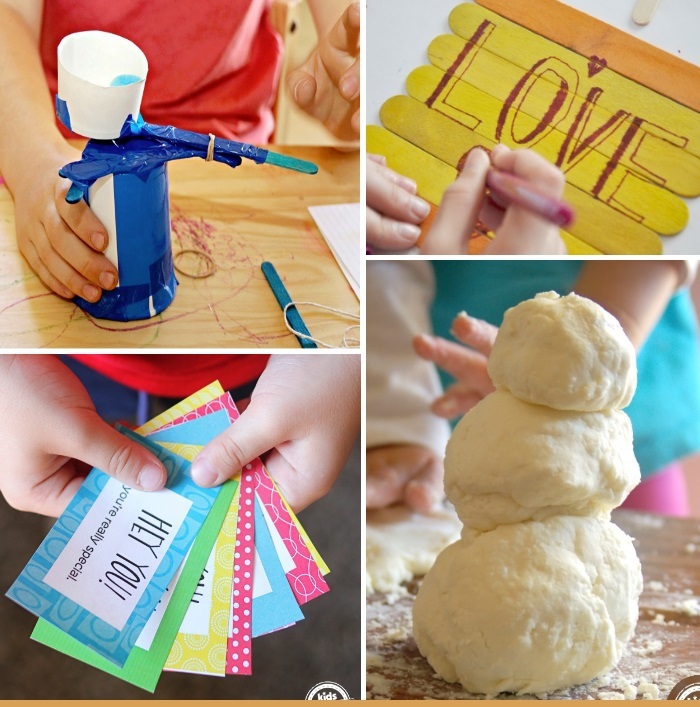 Look around your house and see what you can use to create your own giant machine. Make a mat to play hopscotch on! You can roll it out for play and clean up is a breeze! Ink Blot Monsters are a super easy and fun craft for kiddos! Transform a set of old cans into a banging machine – all you need are some balloons. DIY Drums! Watch your milk explode with color! Add some food dye and soap. Create a set of paper dolls for your child to decorate and play with! Turn up the music and exercise together. If possible, try bringing your family-friendly workout outdoors. 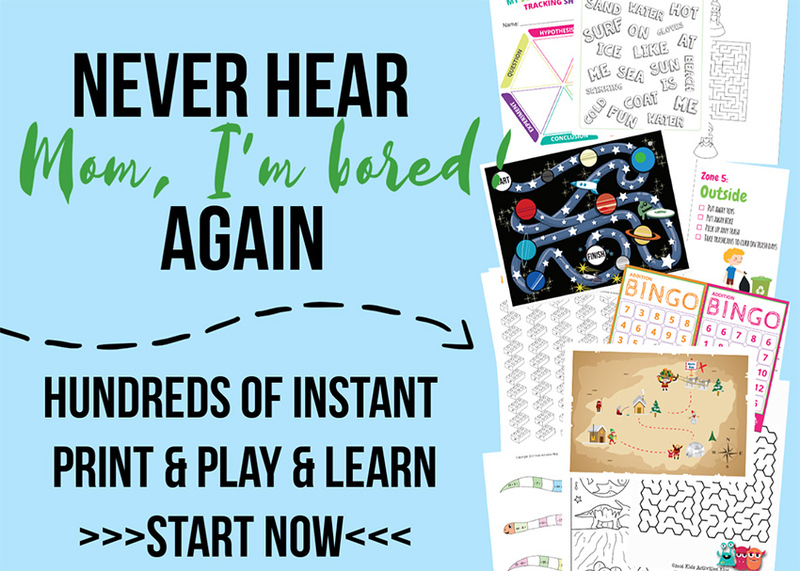 Refuse to listen to your kids say I ™m Bored. You can make a list of chores or even activity ideas. When your kids are bored they can draw from the jar. Raid the recycle bin. Make a set of wacky characters from the clean trash in your bin. Be silly together. Take selfies with your phone, print them out and doodle on your faces. Make a pretend cooking stove from a box. Have fun making magical meals. Watch it fall. Create a set of funnels that dump into a box and drop stuff through them. Fun! Cloud Dough. This stuff is great, so light and fluffy but it acts a bit like sand. You can build with this dough. Love fairies? Make a fairy condo building! Use random boxes and bits of wrapping paper to make it a home. Jump and skip – with a DIY jump rope. This classic is a blast and great to get kids moving when they are solo. Make a foldable doll house. You can bring this toy with you anywhere for on-the-go-play. Ice! It’s cold and fascinating! 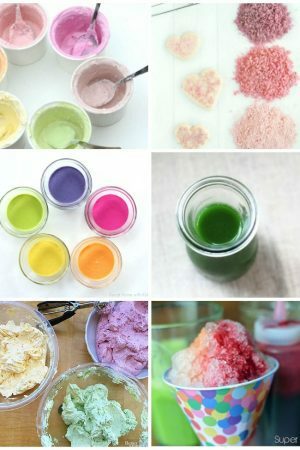 Fill cups with colored water, freeze them, and watch the ice mix and melt as you add salt to the blocks. Whip up a batch of melting ice cream play dough. This recipe tastes horrid, but is tot safe and smells and acts just like ice cream. We did this and it was a blast!! Make a giant bubble tent. Tape ends of a tarp together and add a fan, The result is fun! Have a balancing battle. Stack a book on your head and walk around an obstacle. Try it again with a pencil on your nose. Or holding a basket on a ball. Explore kinetic energy with exploding popsicle sticks. Stack the sticks and watch them blow! Make a ball pit!! Or a balloon Pit! Your kids will be lost in the balls for hours. Candy Ink. Yumm!! Fill a glue bottle with concentrated jello and paint away – it’s edible art! Solve a puzzle, like this DIY marble maze. Your kids can make them and then swap to solve the maze puzzles. Make a globe, from straws. Who knew you could bend and build such cool structures from straws. Got Rhythm? Want it? Look around your house for different surfaces to bang on – like trash cans, or even the washer machine. Build with TP tubes. 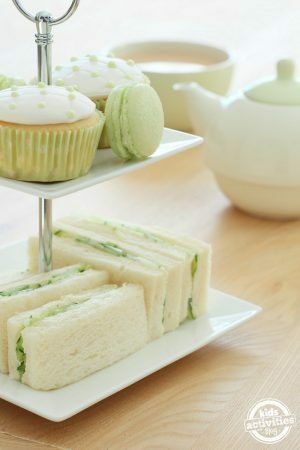 Decorate them to look like houses, cut slits and stack. Get goofy with some giggy goggles. Here is a set that you can print up, decorate and be super silly with. We suggest you print them onto cardstock paper. Build a house with a deck of cards. It is harder than it looks! Make a sidewalk mosaic with items you can find in your yard. Love textures! Finger Paint! 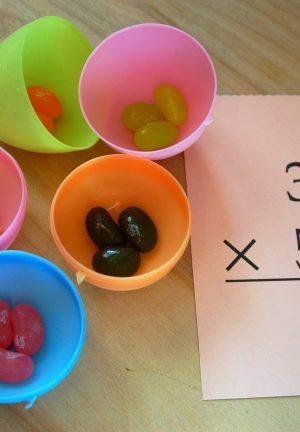 Mix up a batch with your kids favorite colors. Add jello powder to make it scented paint. Watch lemon juice bubble and pop! This experiment smells delish, is taste safe, and is a great example of chemical reactions for kids. Exercise!! It’s easy to be fit with these ABC moving games. Fold paper to make boxes. You can build towers with them! Create origami. This is an origami eyeball that you can make – it actually blinks. Let your inner monster free with these ping-pong ball creatures. SLIME!! Make it glow with this fun recipe. Sew. Fine motor skills are gained through sewing. Create a sewing project for your kids from cardboard. Garden. Plant some seeds in your backyard and watch them grow.